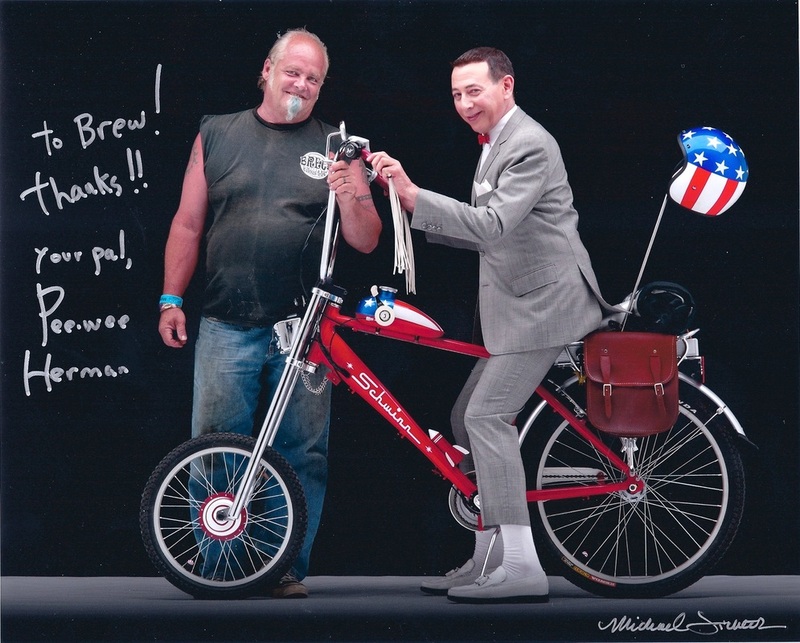 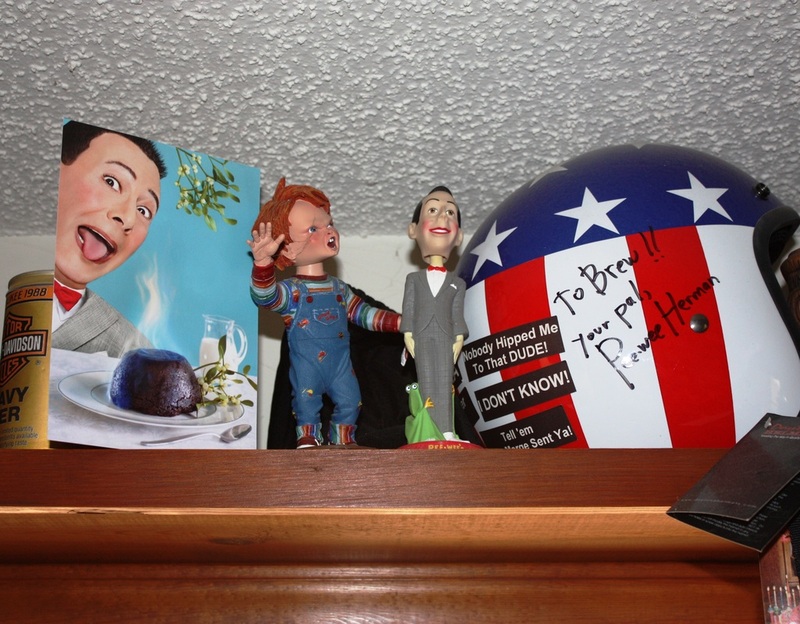 In 2010 BREW built the bicycle that Pee-wee Herman rode in Sturgis. 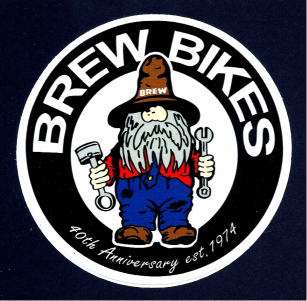 It was a fun event and hope you enjoy the video! 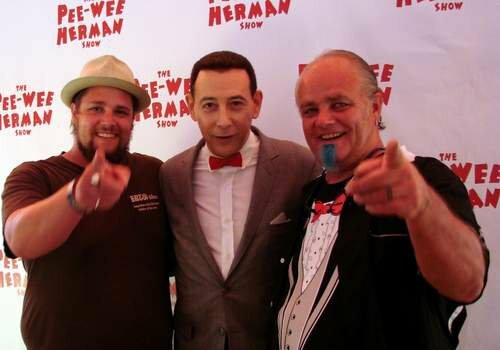 Video - Pee-wee Herman Goes to Sturgis!